Too many business plans over simplify the sales process. We have seen some that state under the sales section, “Will be sold at retail.” Good luck with that! As a society, we constantly underestimate the sales process. This popular “shopper’s” view of sales has no place in any business plan. 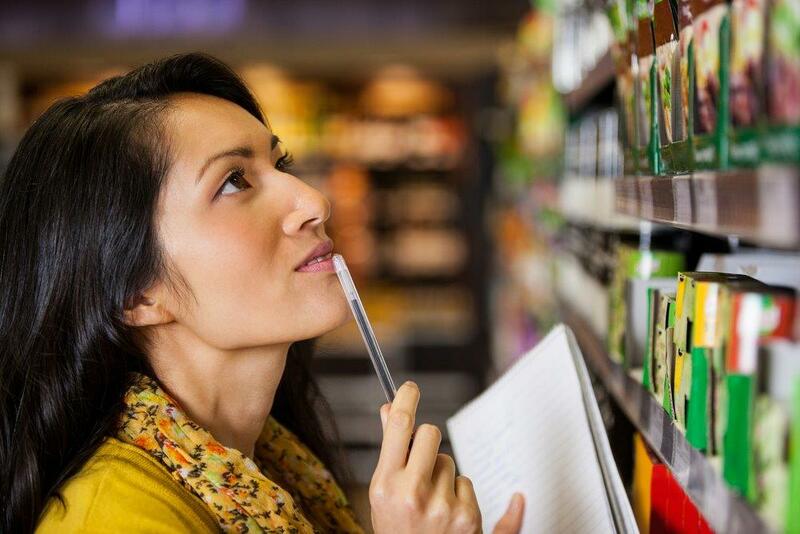 It is the lack of sufficient sales that kills most brands, so how can anyone possibly hope to build a consumer packaged goods (CPG) brand without a healthy respect for the sales process? It is understandable how this simplistic view of sales gets started. As a shopper, you push your cart down the aisle of your grocery, hardware, or drug store and you see all the branded CPGs lined up, stacked up and magically replaced. Looks like this is a no-brainer, an automatic system. You can easily get your product in the mix, and be front and center, right? Most startups put their focus on production, administration, and raising capital. Wrong! It should be on sales – because that is the weak link in everybody’s chain. A brand building strategy cannot be divorced from a sales strategy. True brand building success in the CPG space is sales, especially in the critical early stages. Ironically, many CPG brand builders are successful in securing financing and we don’t understand why. The investors should be more diligent about exactly where and how their money will get back to them. It’s from the customer! But in most cases the route is complicated and circuitous. It is highly dependent on the brand builder successfully accessing the market, and cautiously executing a sustainability strategy. Having been through it, we find it amazing that this part of anyone’s business plan can be summed up with, “Will be sold at retail.” It’s as if the proponents and their backers believe that this new product is so amazing, so disrupting, and such a value that retailers will just buy it, promote it, and keep it in stock. Maybe one day, after it’s a household name, has huge name recognition, and represents a big percentage of the retailer’s profit. But for starters? No way! You will have to earn your place on the shelf. Sure, you might score a lucky break and get into Walmart or Target. But without sustained sales in those stores, you will be discontinued – and that stigma will haunt your brand as you try to expand. “Didn’t you get kicked out of Walmart?” the buyers will say. When we look at a business plan for a CPG brand, the first thing we look for is the sales plan. We want to know if its practical, sustainable, and affordable. We continue to be amazed by the simplistic overgeneralizations and lack of specifics. We think a good CPG sales plan should at least cover how the market will be accessed and why, how the initial sales will be serviced, and how expansion will be financed by a positive cash flow, and not just more outside funding. We want to see a detailed breakdown of the cost of sales. This can only happen with a healthy knowledge and respect for the distribution channel and what every player in that channel wants in order to move your brand along the system. We want to know how the brand will be built at every level, any of which if overlooked, can mean disaster for the brand. Sure, your new product is great. Sure, it’s disruptive. Sure, it’s in demand. But is it for sale? And is it still on the shelf?